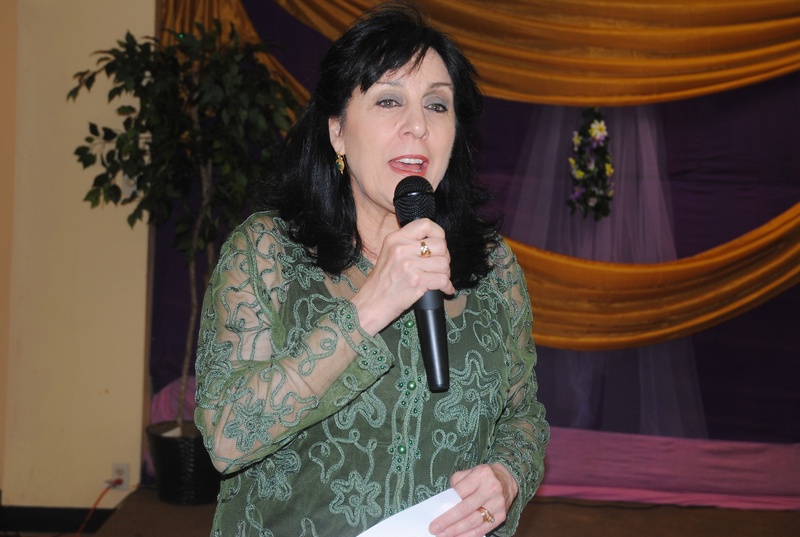 Anne Marie Weiss-Armush is the founder of DFW International Community Alliance, an umbrella for North Texas’ internationally-themed organizations and communities. The organization’s mission is to promote and link North Texas ethnic and New American groups, empowering them as respected members of the community. In 1998 she created the internet portal to international North Texas at www.dfwinternational.org, plus a weekly cultural bulletin that reaches 72,000 people. Her extensive demographic reports have established that 44% of North Texas’ residents are foreign-born and their children, making North Texas a truly global center. For more than 20 years she produced multi-cultural festivals that drew up to 35,000 people; like the Dallas International Festival, the Fiesta Latino americana and the African Unity Festival. A former Fulbright scholar to Mexico, Ms. Weiss-Armush lived in Saudi Arabia for 11 years, she taught Spanish at the St. Mark’s School of Texas and has received many awards, including that of Peacemaker of the Year for 2003. On behalf of Trendy Africa Magazine, I hereby present you this citation in honor of your dedication, passion and contributions to your community. 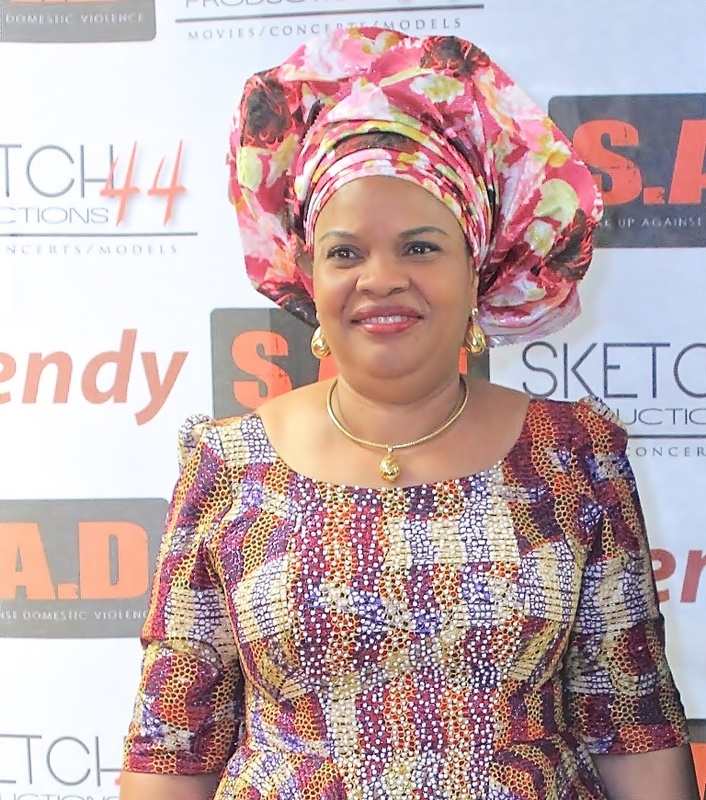 Mrs. Dayo Keshi is the Director General at the National Council for Arts and Culture, Nigeria. She is also the first female D-G in 40 years of the Directorates existence and will oversee the anniversary activities later this year. She served for 31 years in the Nigerian Federal Civil Service. Her passion to contribute towards the development of Nigeria led to but not limited to the following; She ensured the successful cultural embellishment of over twenty Nigerian Missions abroad and successfully coordinated cultural linkages and exchanges between Nigeria and several friendly countries. She has distributed over eighty thousand reading books to libraries in Nigeria and equipped over 15 school libraries thereby affecting the lives of over 7,000 pupils is her effort to encourage reading culture. About 3,000 youths have benefit from her various youth mentoring initiatives. She is married to Ambassador Joe Keshi, and blessed with three lovely children. Ms Jane Ekwonye MSN-Ed, RN has practiced as a Registered Nurse in US for more than 18 years in specialties like Critical care, Telemetry, Intensive care and Rehab. She has worked in several Hospitals including Baylor University Hospital Dallas, Southwest University Teaching Hospital, Presbyterian Hospital, and Dallas Regional Medical Center. Ms. Jane believes in hard work and entrepreneurship and she is presently self-employed Chief Executive Officer (CEO) of Star Choice Home Health Inc.
Ms. Jane Ekwonye is very passionate in making a difference in nursing and has traveled frequently for medical missions and to serve in different leadership capacities in the nursing profession and the community with several awards. Her leadership positions include; President and founder of Prosper Foundation for Sickle Cell Disease, a foundation that is geared towards bringing awareness, breaking the cycle and research for cure for Sickle cell disease. This foundation hosts Awareness Walks annually to educate people on sickle cell disease and is fully involved in medical missions to Nigeria and other African countries to promote the prevention and management of the disease. The Foundation has also made tremendous effort in advocating for the sickle cell patients. Ms. Jane is also the President and founder of Nigerian Nurses Association Dallas Fort Worth, and serves as the Mentoring Committee Chairperson and an Ambassador at the National Health Service Corps (NHSC). 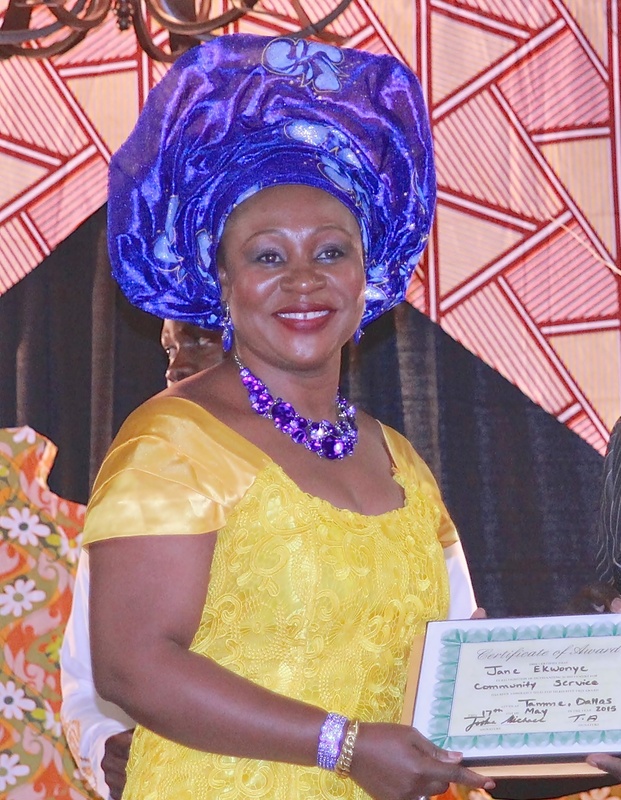 She serves at various levels in the community for the promotion of health care issues including Igbo Community Association Health Fair Committee in Nigerian Nurses Association DFW, currently is the Secretary of the Nigerian Physician in North Texas (ANPA) Scholarship Trust. She is family oriented and is blessed with four children, one girl and three boys.